Kristopher M. Lister, 27, faces a total of six charges following his arrest Monday. 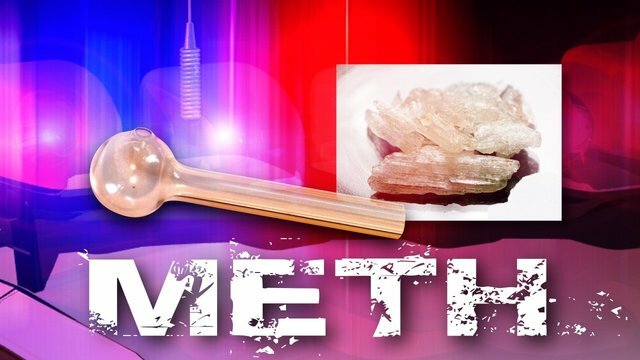 A Sedalia man has been arrested for allegations of drug possession. 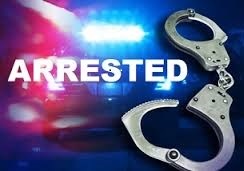 A Queen City resident has been charged in connection with drug possession. The 37-year-old was arrested Wednesday evening in Ray County after a traffic stop by the highway patrol. 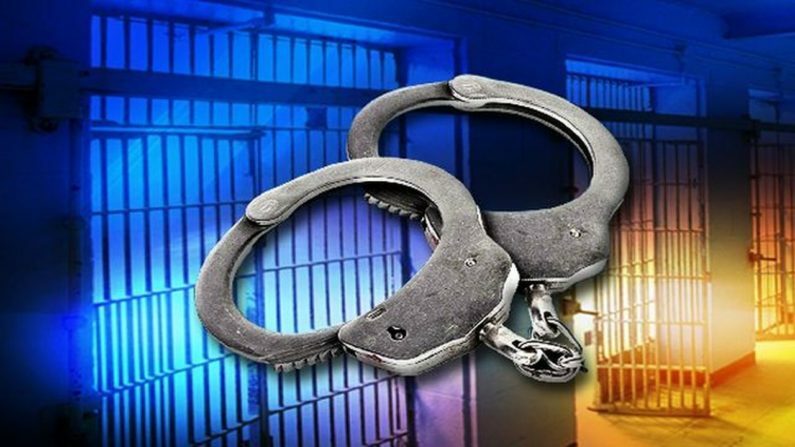 A Belton, MO woman was arrested last night on multiple out-of-state warrants.